AAIIIIIEEE!!! Cats! 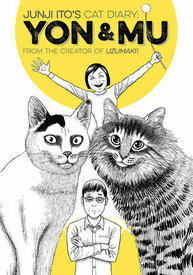 Junji Ito reveals the terrors of cat ownership in this manga diary that accomplishes the rare feat of being simultaneously chilling and hilarious.